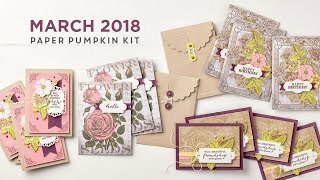 Hello December Project Life Card Collection By Stampin' Up! | Midnight Crafting Midnight Crafting: Hello December Project Life Card Collection By Stampin' Up! 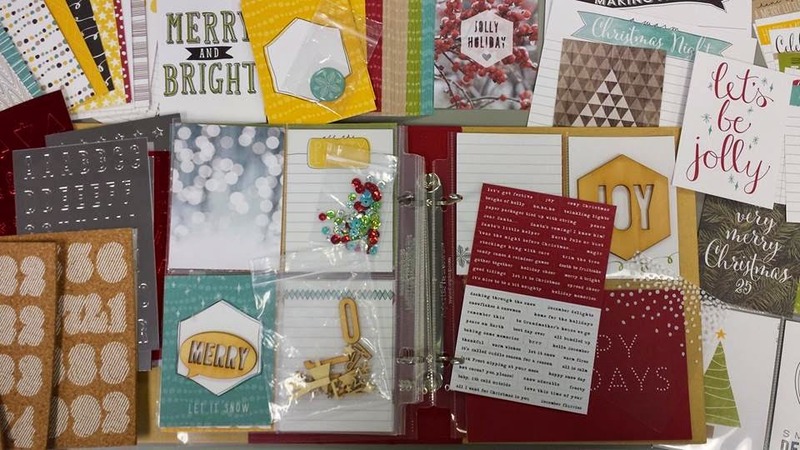 Hello December Project Life Card Collection By Stampin' Up! 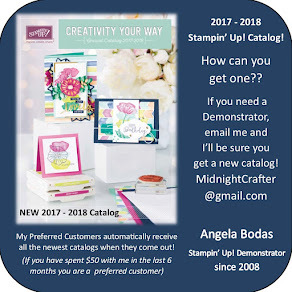 Hello December Collection - Project Life by Stampin' Up! Quantities are Limited - and December will be here before you know it!! Yes, I know - you're all about Thanksgiving right now. You're grumbling about the decorations up in the store, and the enormous toy catalog with a thousand post-it flags on your coffee table.... I know!! But lets be rational here. I love Christmas, you love Christmas, lets all LOVE Christmas! Part of making the Christmas season easier to love is being prepared! Project Life by Stampin' Up! makes it EASY to keep track of all those December stories for years to come! December is busy enough with lots of events and family traditions. Supplies of this exclusive collection are LIMITED, so be sure and order your supplies today so you'll be ready to document and preserve those memories when December arrives! Click on any product above and you'll be taken directly to it in my online store.